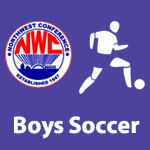 Soccer Boys – NWC-Sports.com | The Official Site of the Northwest Conference for nwc news, nwc scores and more. Ada senior Chris Reyes was voted the 2018 Northwest Conference “Player of The Year” in a vote at a meeting of conference boys’ soccer coaches held in Delphos. Luke Young, a senior from Bluffton, finished second in the balloting. 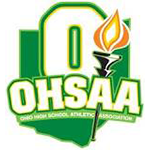 Steve Smucker of Bluffton was selected as “Coach of the Year” in the balloting. Smucker was a unanimous selection in winning his 4th straight Coach of the Year award.